I’ve made a new “mini” version of ExTiX. The ISO file is now only of 837 MB, which is good if you want to run the system superfast from RAM. This build has everything Build 19.1.2 has except for Kodi 18. 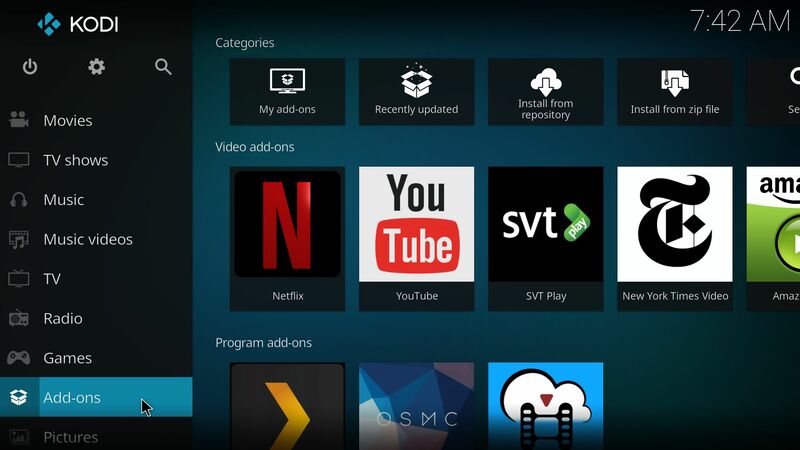 You can, however, install Kodi 18 “Leia” if you want. Use Synaptic for that. Watch this screenshot. 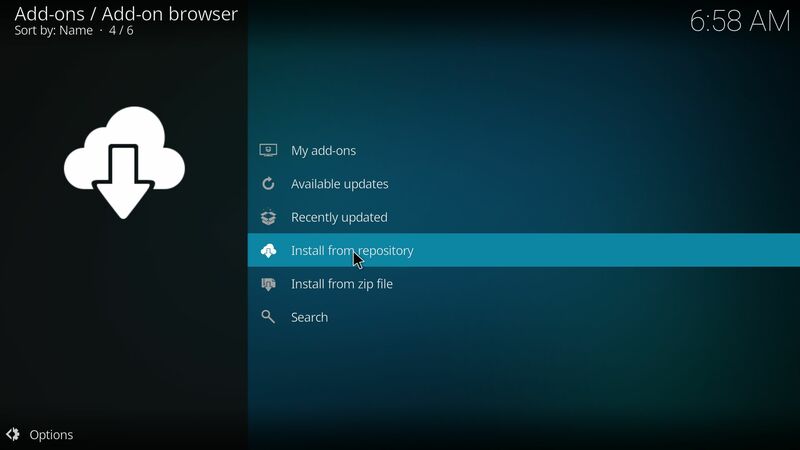 You can (of course) install thousands of other packages if you want. 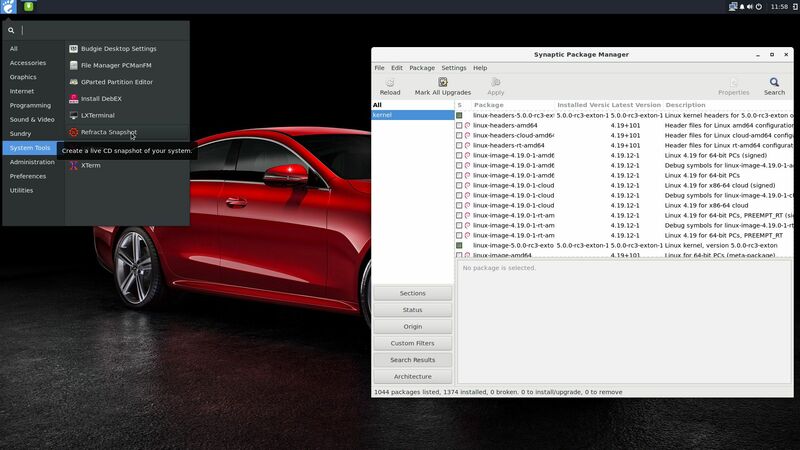 Study all pre-installed packages in ExTiX 19.1.3. 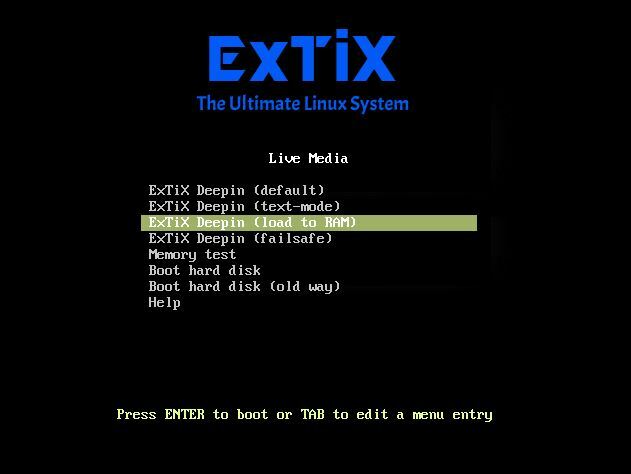 I have made a new version of ExTiX – The Ultimate Linux System. 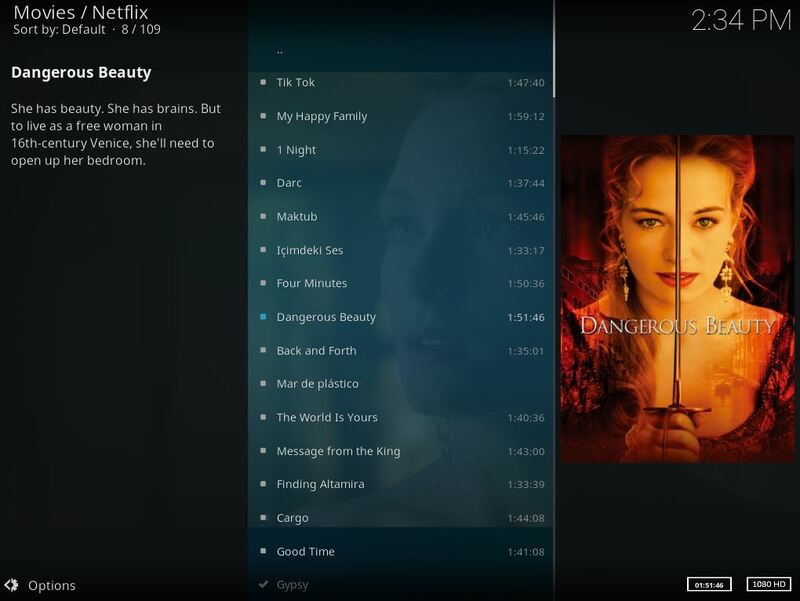 I call it ExTiX 19.1.2 LXQt/Kodi Live DVD. 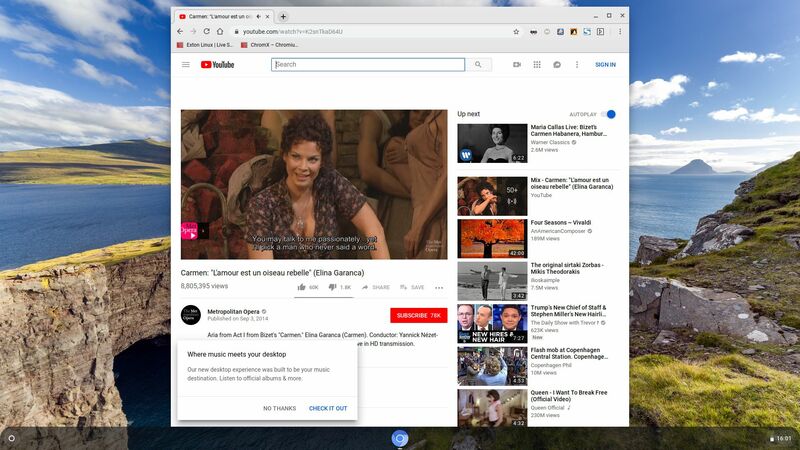 (The previous LXQt version was 18.7 from 180723). 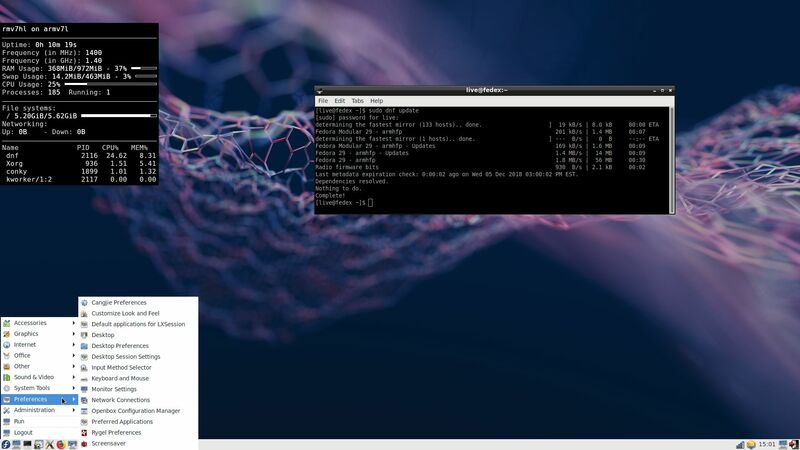 The best thing with ExTiX 19.1.2 is that while running the system live (from DVD/USB) or from hard drive you can use Refracta Snapshot (pre-installed) to create your own live installable Ubuntu system. So easy that a ten year child can do it! 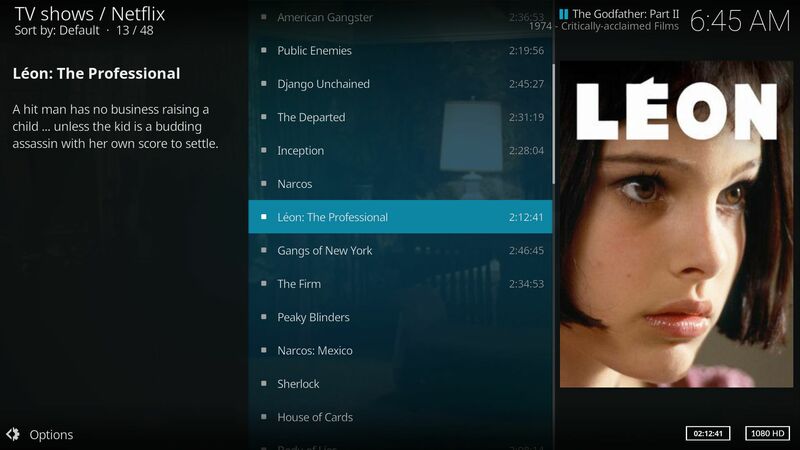 As an alternative to LXQt you can run Kodi 18 Leia. 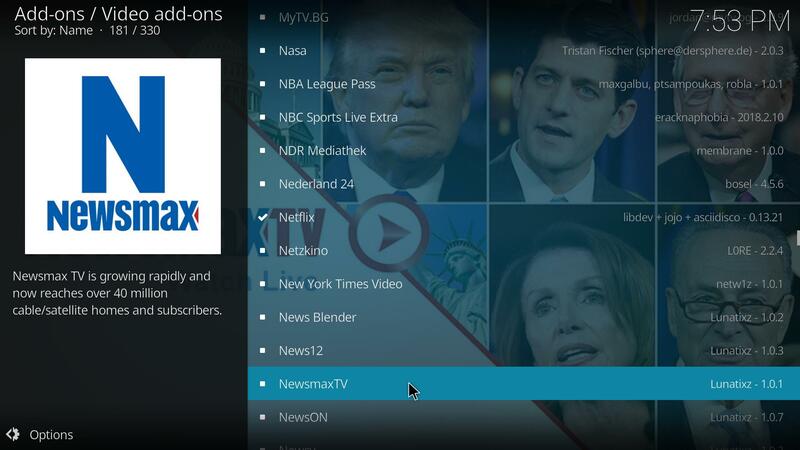 Just start Kodi like any other program while logged in to the LXQt Desktop as the ordinary user live. 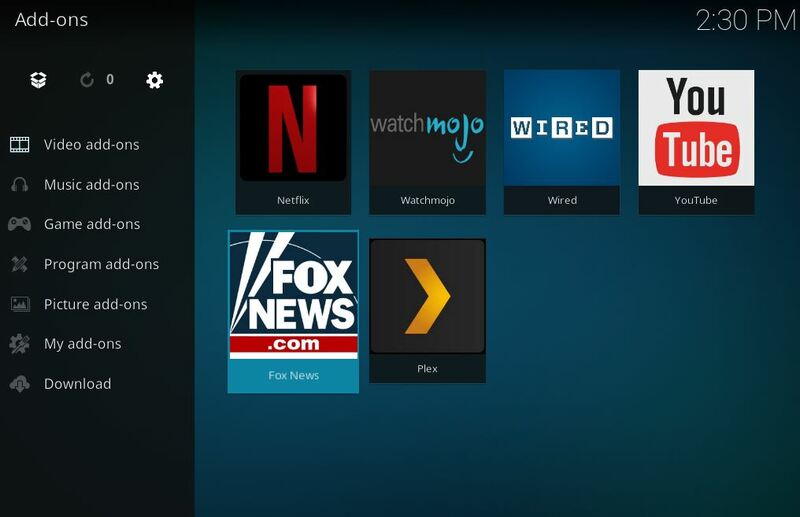 I have enabled a few addons in Kodi. Most important the Netflix addon. One other very good thing with this version of ExTiX is that it is very light. 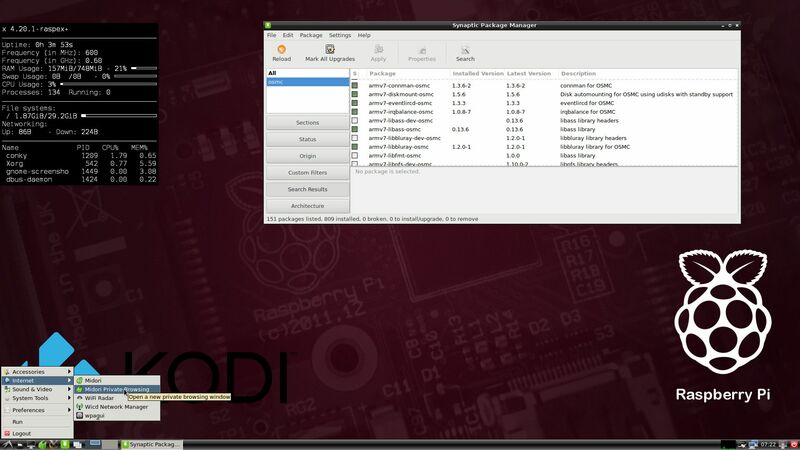 The ISO file is of only 1040 MB, which means that you can run the system superfast from RAM. 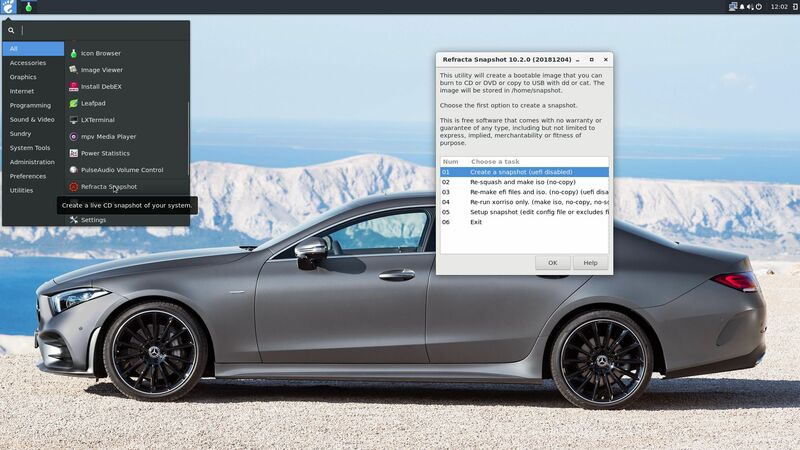 When the boot process is ready you can eject the DVD or USB stick. 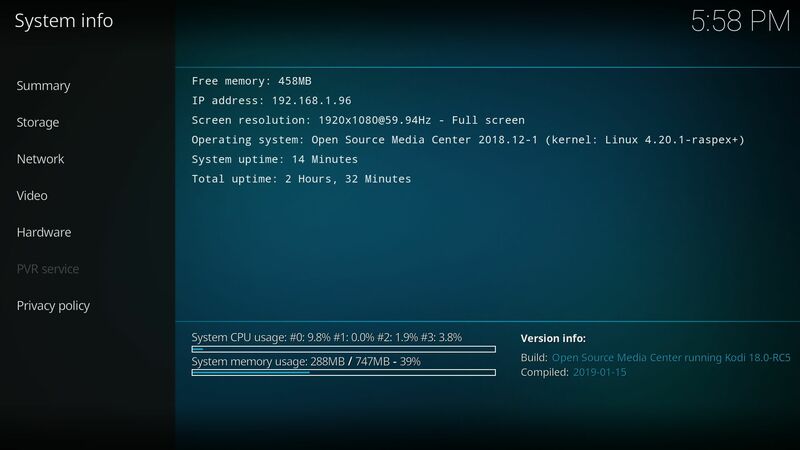 Use Boot alternative 3 or Advanced options… >> load to RAM. 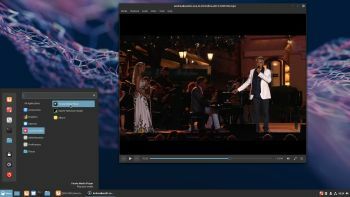 ExTiX 19.1.2 LXQt/Kodi DVD 64 bit is based on Debian and Ubuntu 18.04.1 LTS. The original system includes the Desktop Environment Gnome. 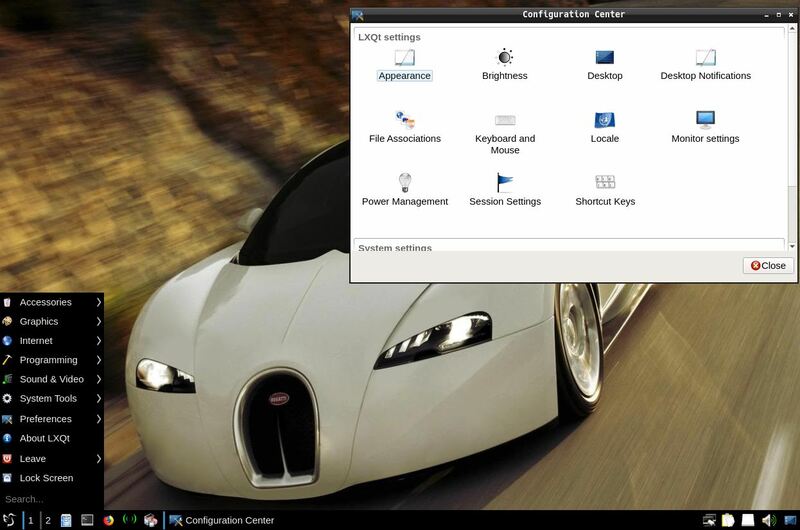 After removing Gnome I have installed LXQt 0.12.0. 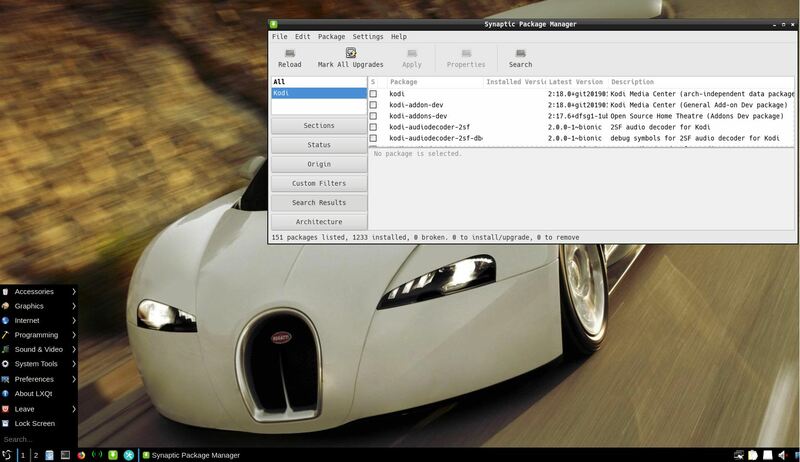 LXQt is the Qt port and the upcoming version of LXDE, the Lightweight Desktop Environment. 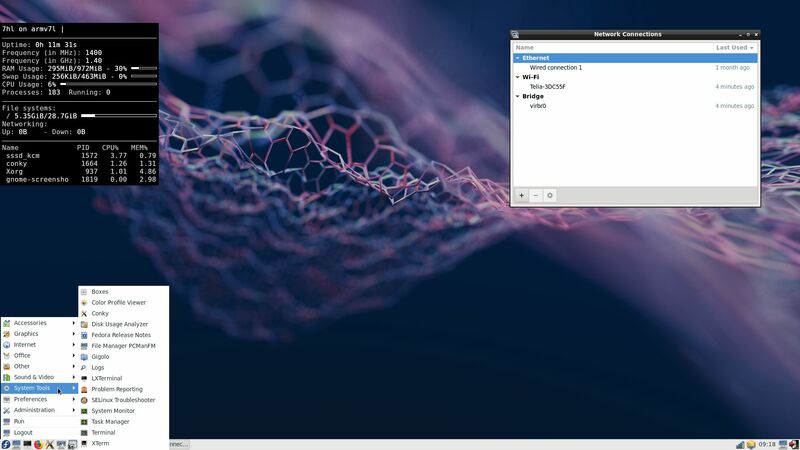 It is the product of the merge between the LXDE-Qt and the Razor-qt projects: A lightweight, modular, blazing-fast and user-friendly desktop environment. 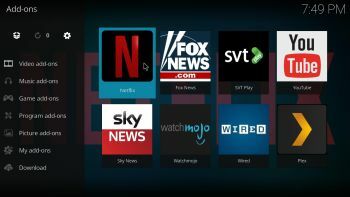 I have also installed Kodi 18 Leia with some addons already enabled. 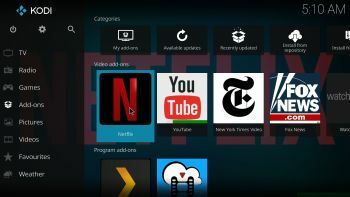 Most important Netflix, Plex and Amazon Video addons. NOTE: This ExTiX LXQt Build is for installation to UEFI-enabled computers. 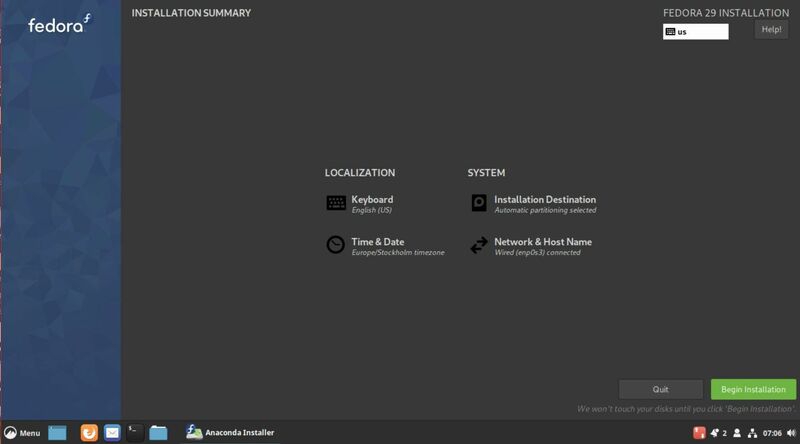 You shall use Refracta Installer for that. WHAT’S SO SPECIAL about ExTiX and especially the new version from 190102? 2. 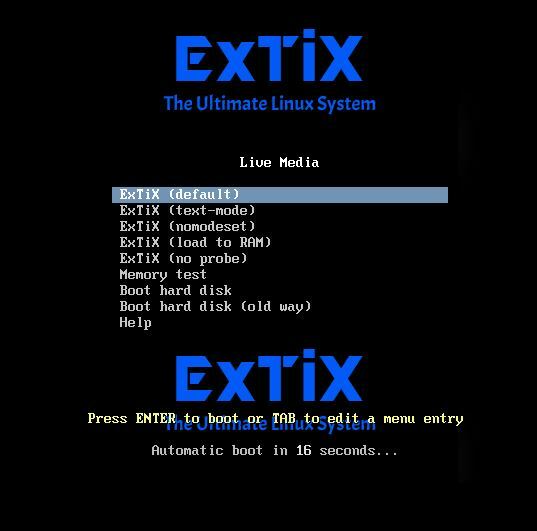 Another big improvement is that both ExTiX versions can run from RAM. Use Boot alternative 3 (load to RAM). When the system has booted up you can remove the disc (DVD) or USB stick. You’ll need at least 2 GB RAM to run ExTiX that way. Running from RAM means that the system will run faster than from a DVD or a USB stick. Everything will be superfast I would say! Especially since the ISO file is of only 1040 MB! 3. 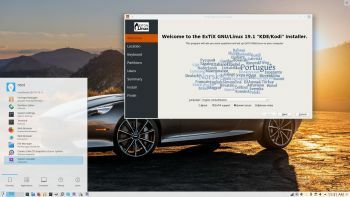 ExTiX LXQt is now more stable than ever. 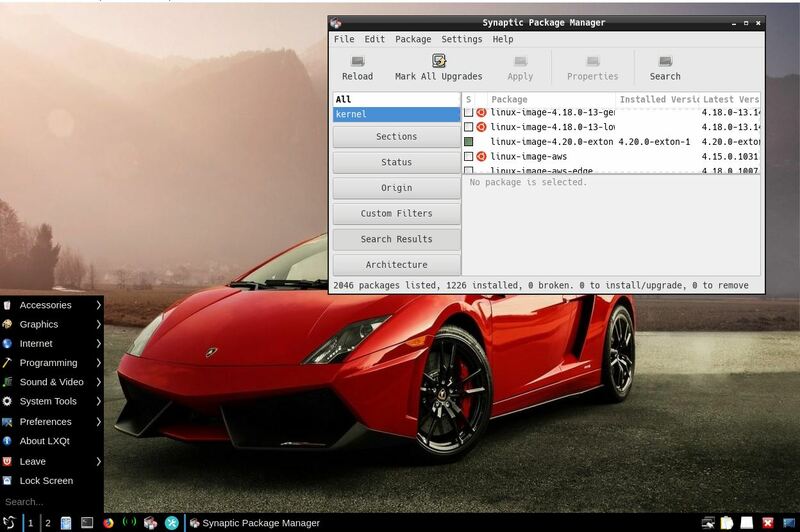 All packages have been upgraded to the latest version by 190102. 4. 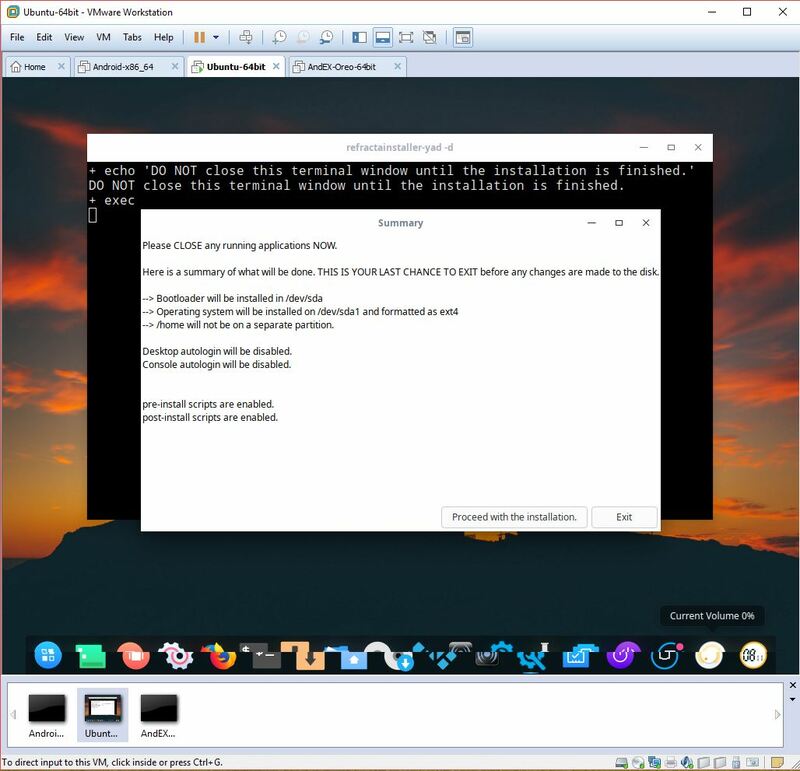 I’ve replaced kernel 4.18.0-rc5-extix with kernel 4.20.0-exton. 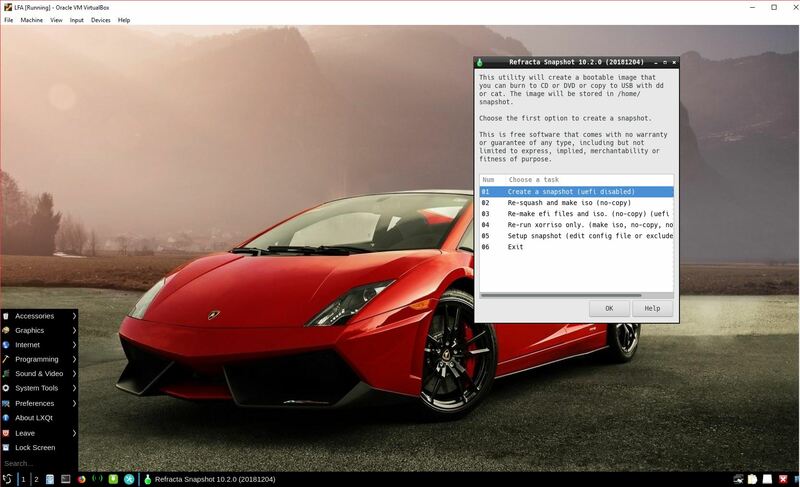 Kernel 4.20 is the latest kernel by 190102. 5. 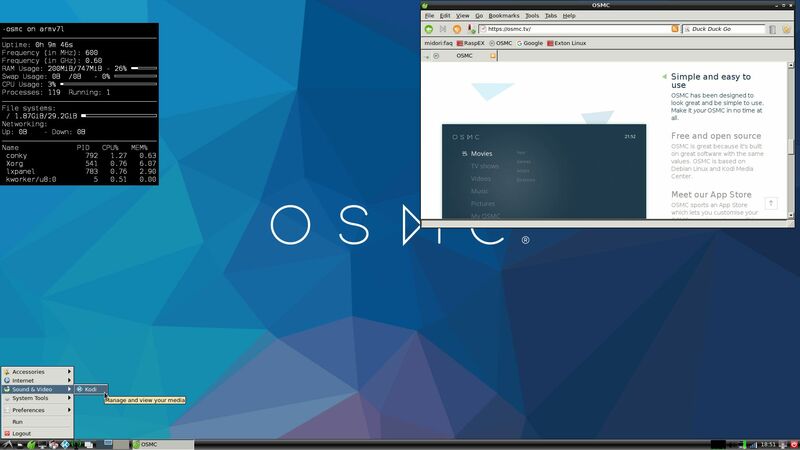 I have replaced Ubuntu’s installation program Ubiquity (live installer) with Refracta Installer. It works very well. I.e. 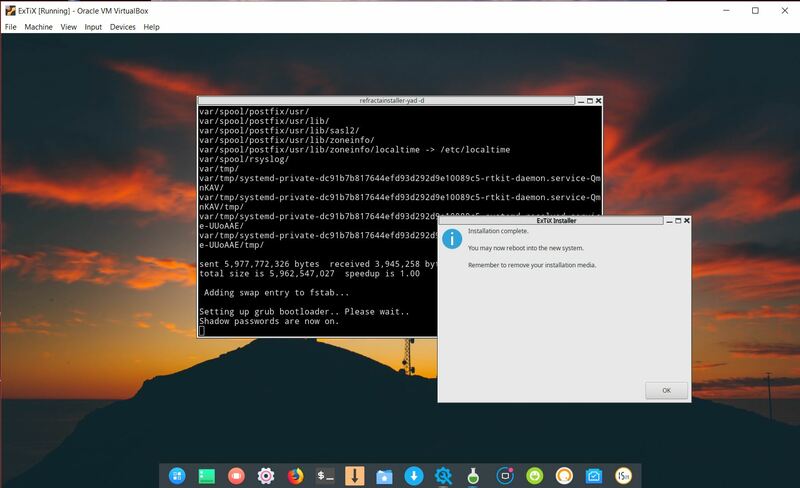 a new user (your user) will be created during the installation process and you’ll get a chance to change root’s password. 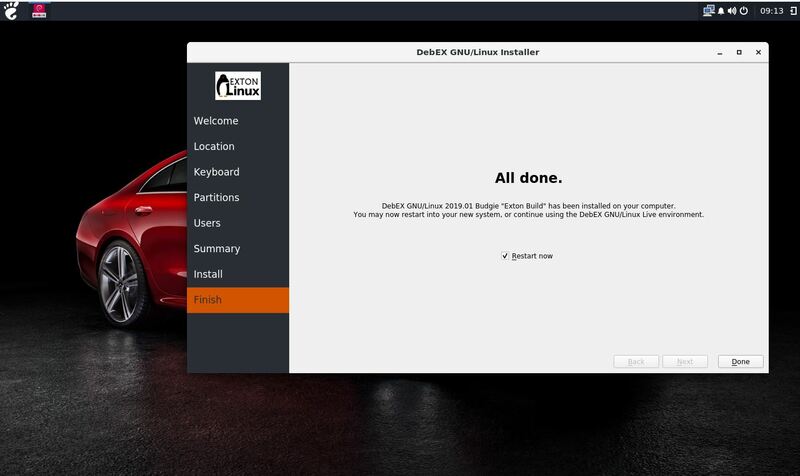 Just start the installer from the menu under System. 6. 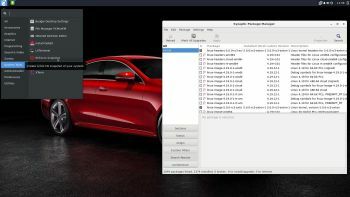 The best thing with ExTiX 19.1.2 is that while running the system live (from DVD/USB) or from hard drive you can use Refracta Snapshot (pre-installed) to create your own live installable Ubuntu system. 7. 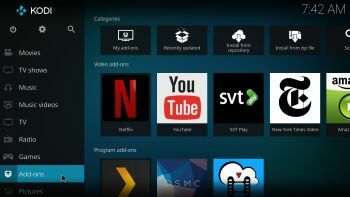 As an alternative to LXQt you can run Kodi 18 Leia. 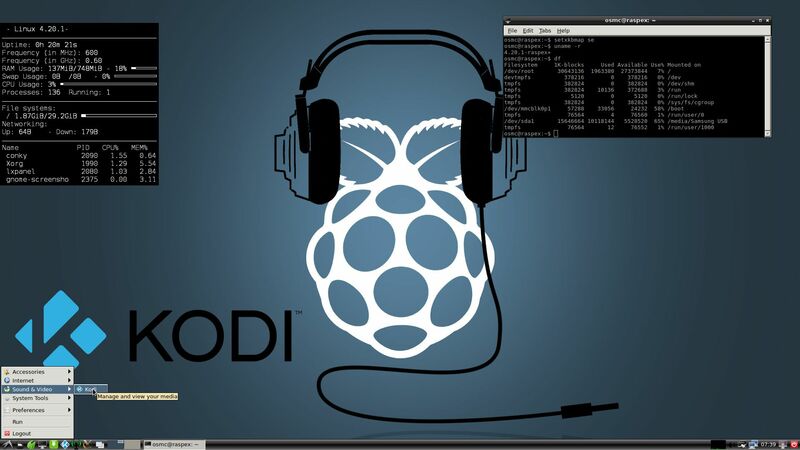 Just start Kodi like any other program while logged in to the LXQt Desktop as the ordinary user live. 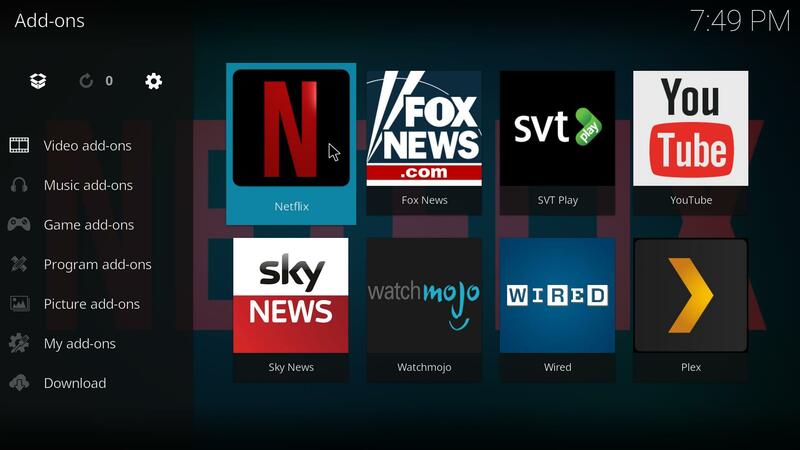 I have enabled a few addons in Kodi. Most important the Netflix addon. 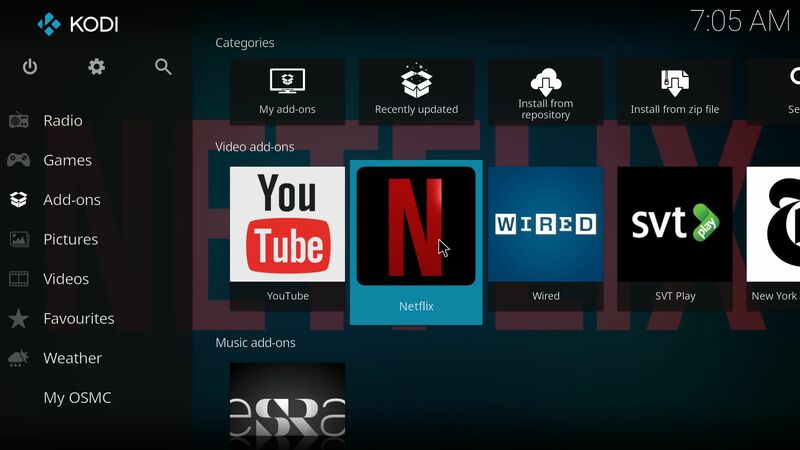 NOTE: You can’t run Kodi as root. (You won’t have sound). 8. 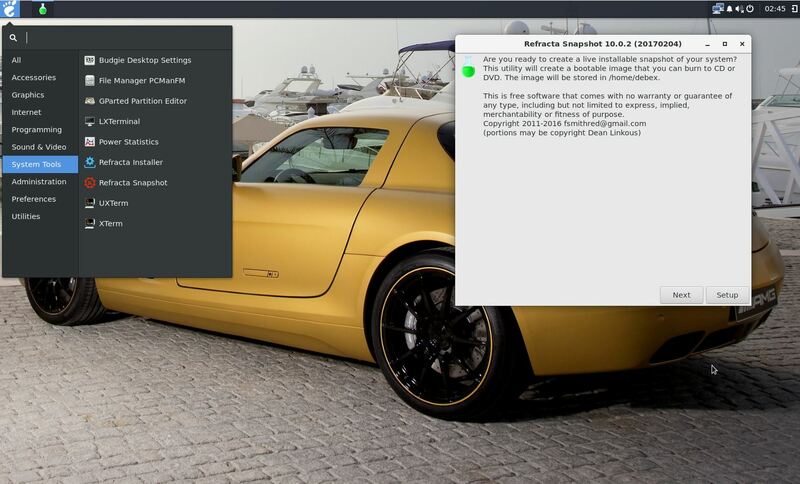 Nvidia proprietary Graphics driver 410.78 (patched for kernel 4.20) is pre-installed in ExTiX 19.1.2. 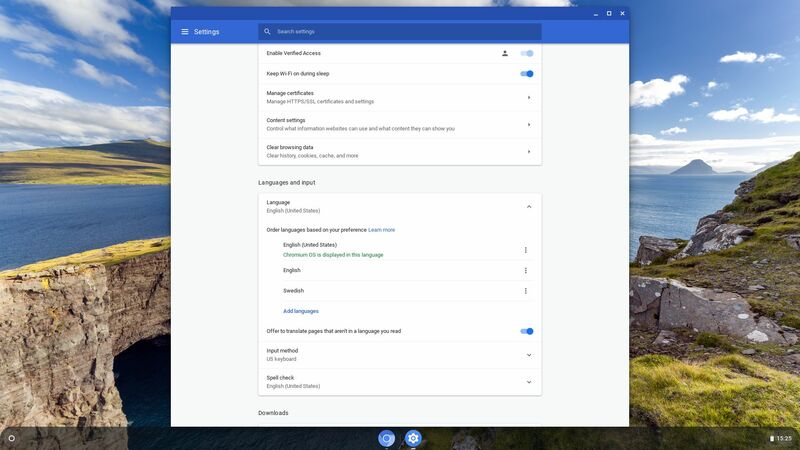 It will be used automatically if your computer has support for it. 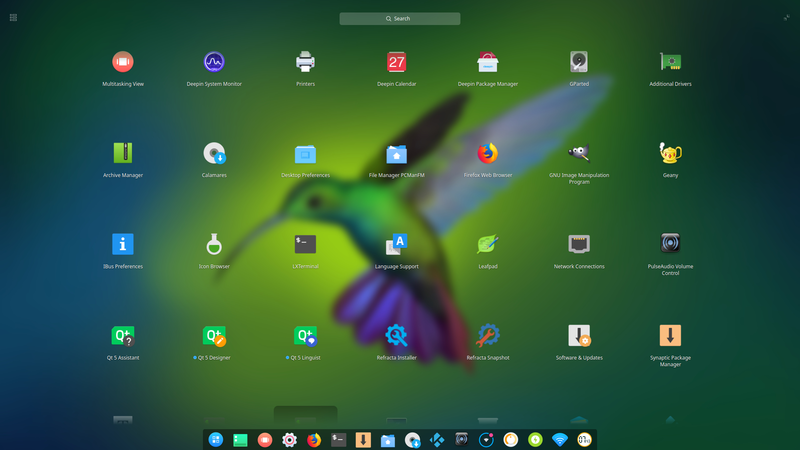 I’ve released a new version of ExTiX Deepin today with Calamares 3.2.2 and kernel 4.20.0-rc4-exton. 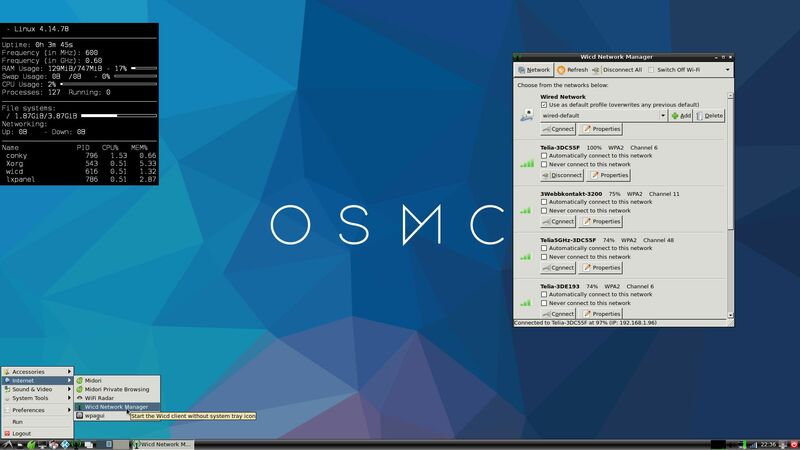 Calamares is an installer framework. By design it is very customizable, in order to satisfy a wide variety of needs and use cases. All packages have been updated to the latest available version as of today. 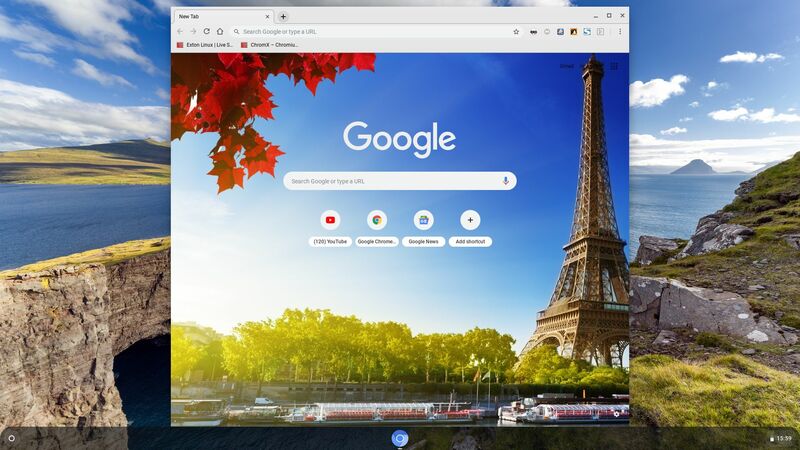 Study all installed packages in ExTiX Deepin Build 181208. 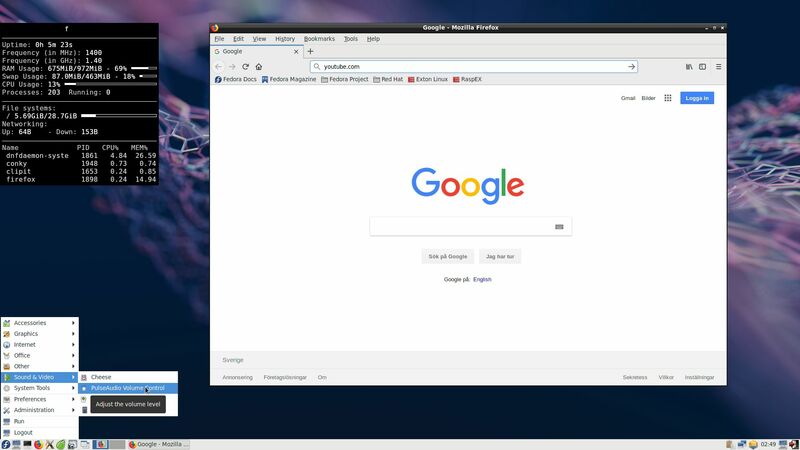 ExTiX is based on Debian and Ubuntu 18.10. 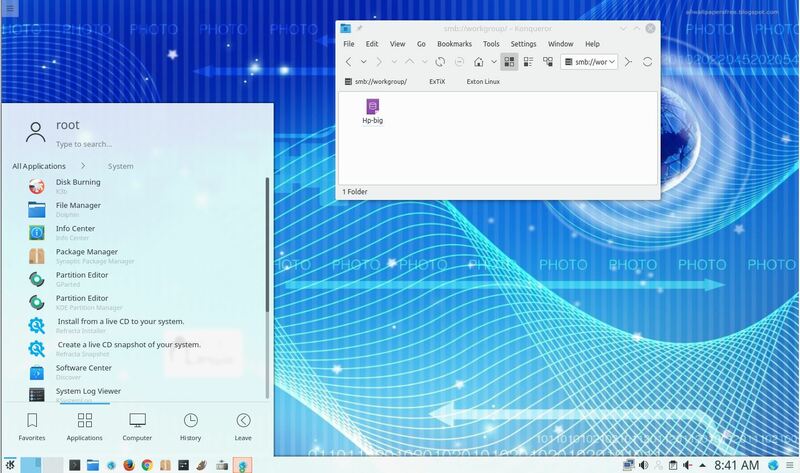 I’ve made a new extra version of ExTiX with Deepin 15.5 Desktop (made in China!). 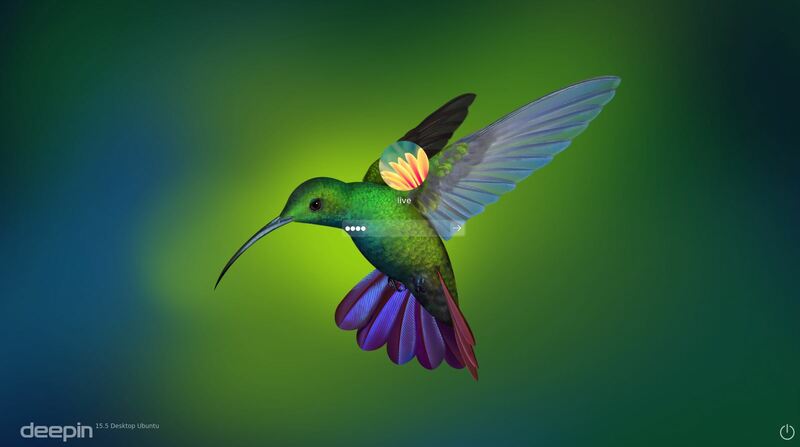 Deepin is devoted to providing a beautiful, easy to use, safe and reliable system for global users. 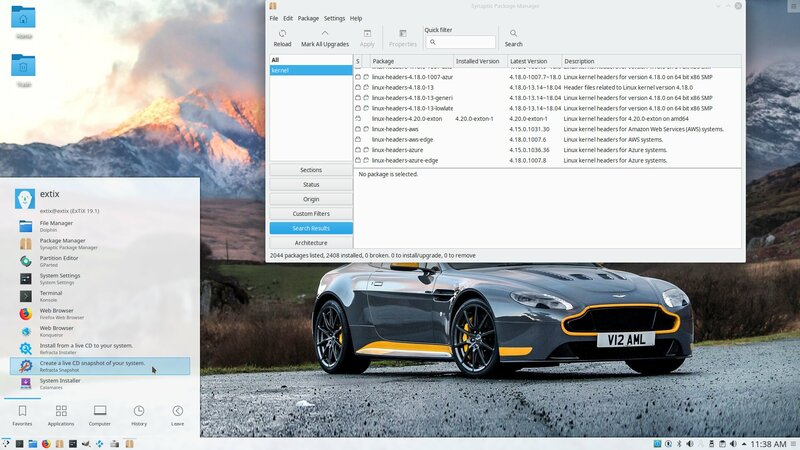 Only a minimum of packages are installed in ExTiX Deepin. You can of course install all packages you want. 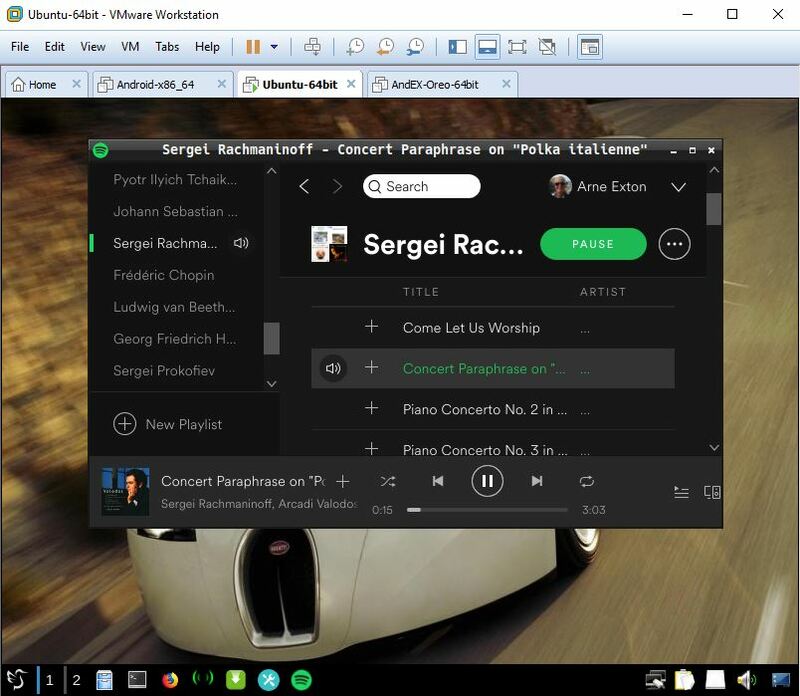 Even while running ExTiX Deepin live. I.e. 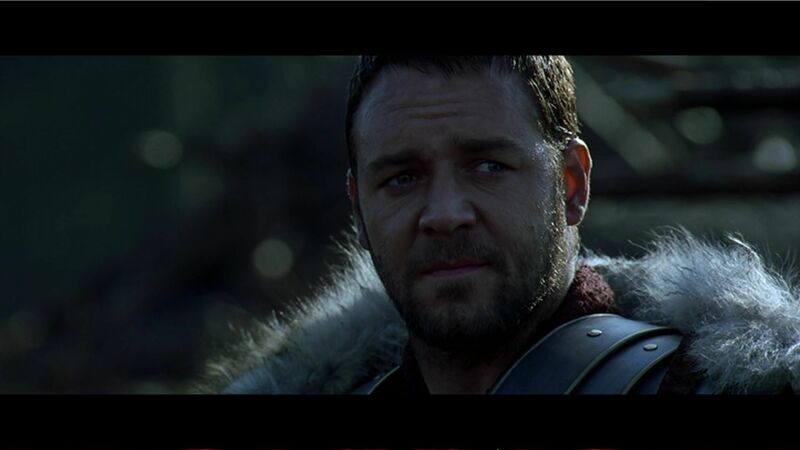 from a DVD or USB stick. 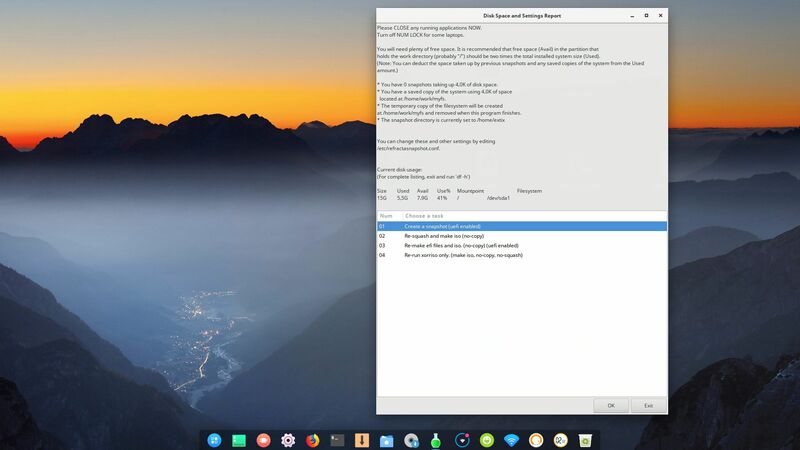 Study all installed packages in ExTiX Deepin. 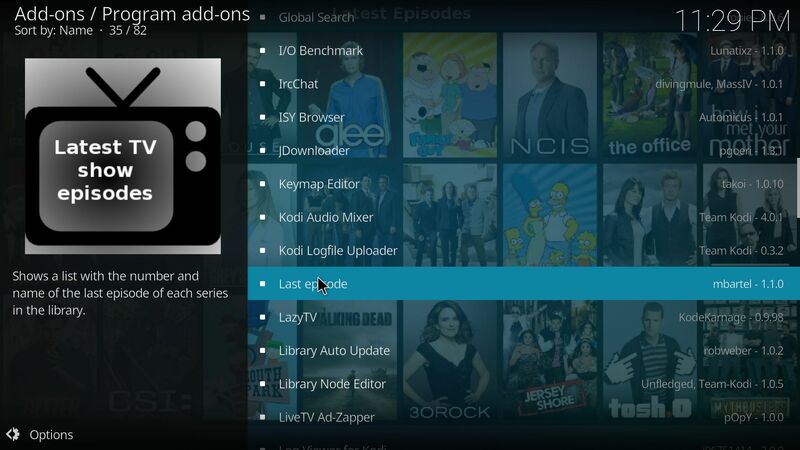 Note that also Kodi 18 RC2 Leia is pre-installed with some video add-ons. 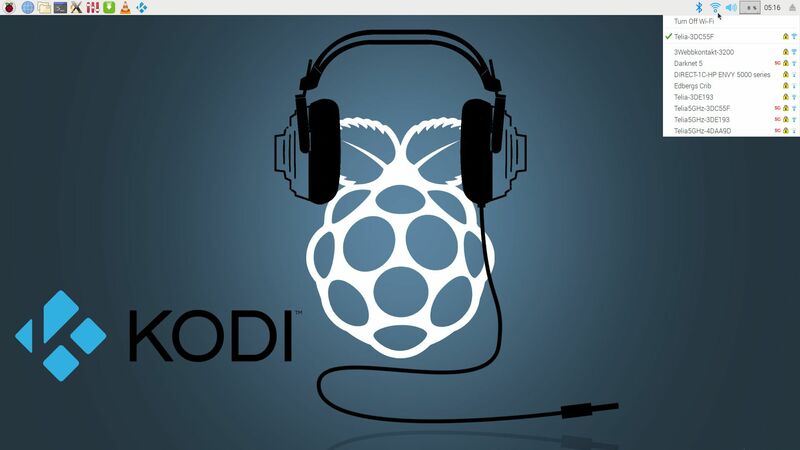 Kodi (formerly XBMC) is a free and open-sourcemedia player software application developed by the XBMC Foundation. 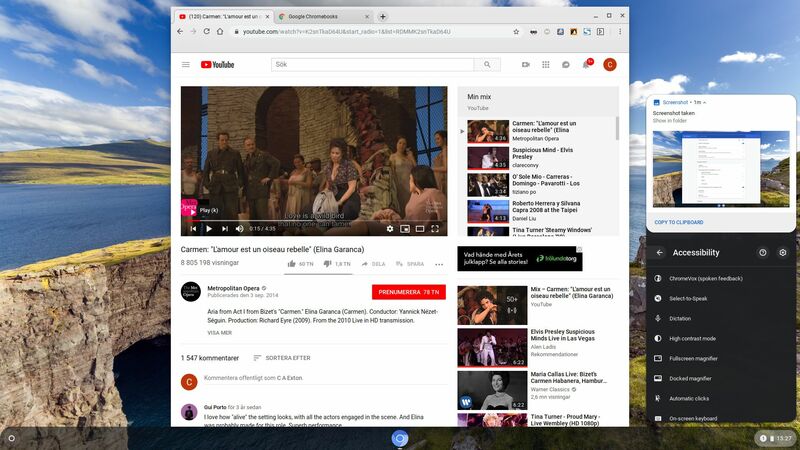 It allows users to play and view most streaming media, such as videos, music, podcasts, and videos from the Internet, as well as all common digital media files from local and network storage media – cite from Wikipedia. 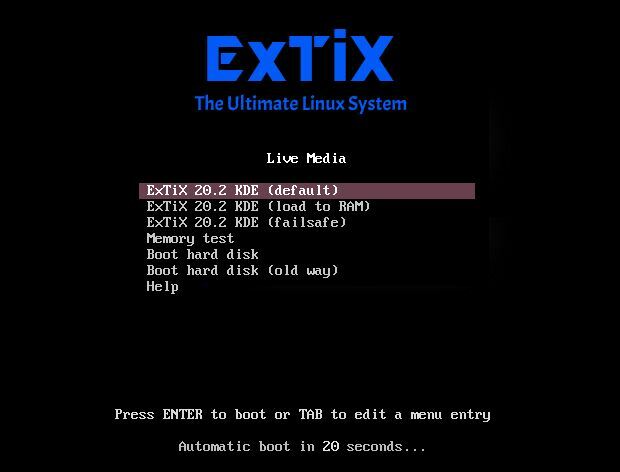 I’ve called my different versions of ExTiX The Ultimate Linux System for many years by now. 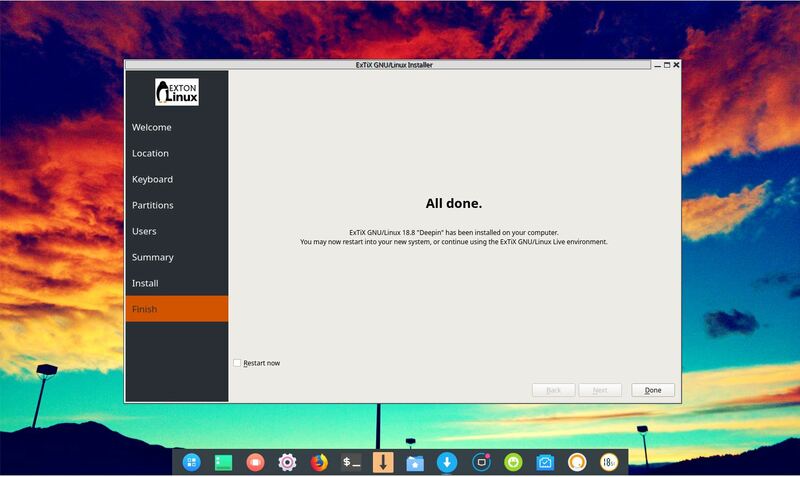 As regards ExTiX 19.0 Deepin I feel it’s especially justified. 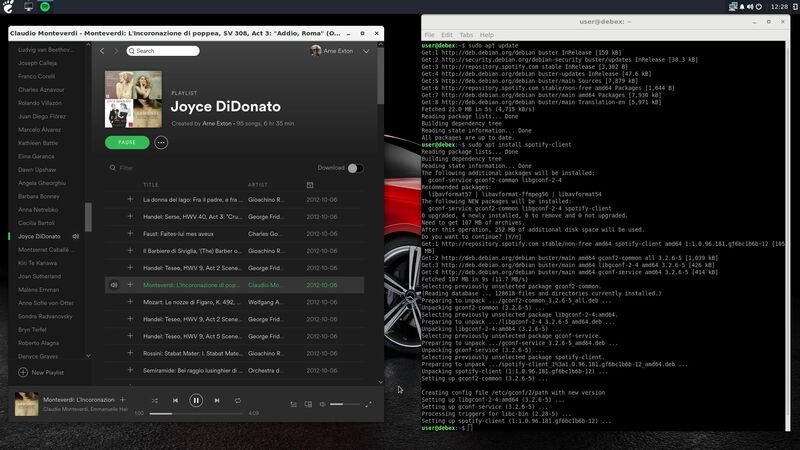 Everything just works. While running ExTiX Deepin 19.0 live or from hard drive you can use Refracta Tools (pre-installed) to create your own live installable Ubuntu system. A ten year child can do it! My special kernel 4.20.0-rc4-exton corresponding Kernel.org’s kernel 4.20-rc4. 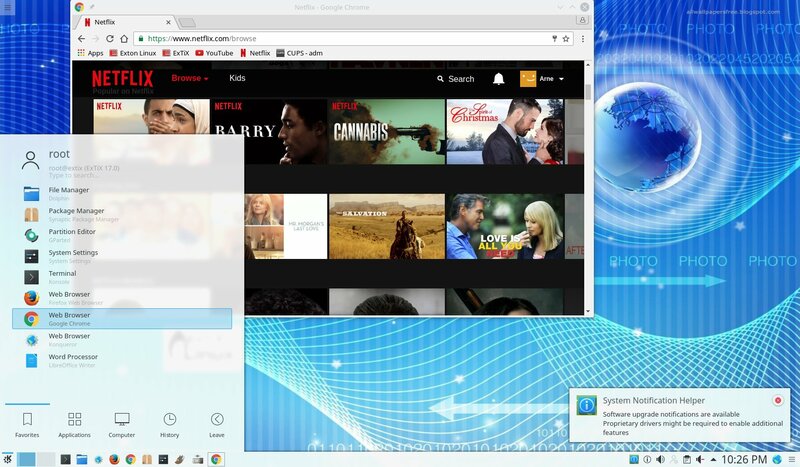 Why two versions of ExTiX Deepin? 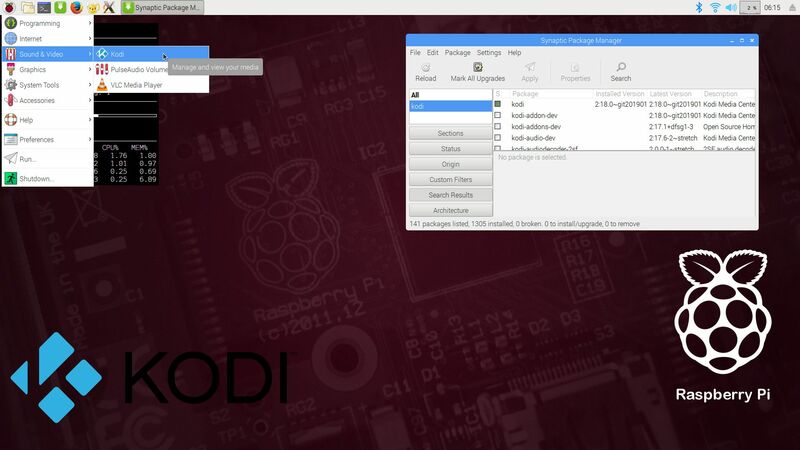 The thing is that the packages grub-pc and grub-efi-amd64 can’t be installed at the same time. 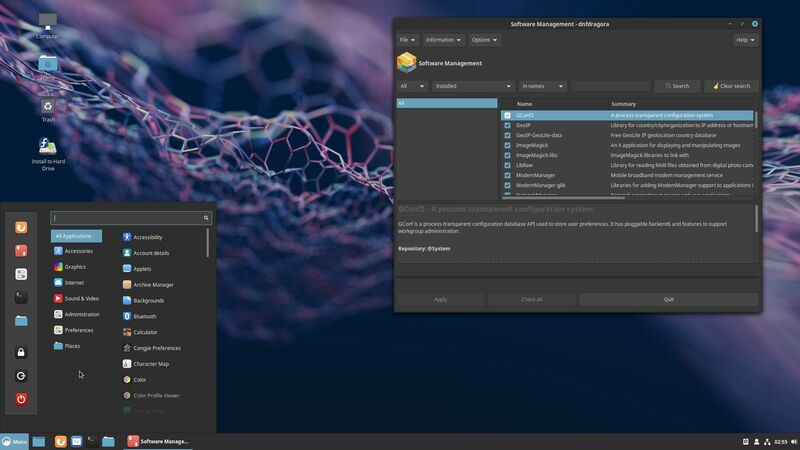 To be able to use Calamares Installer on non-efi computers grub-pc has to be installed. 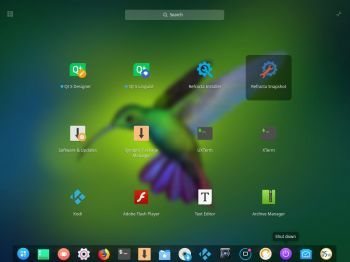 ExTiX Deepin 18.8 Build 180815 is for non UEFI-enabled computers. In ExTiX Deepin you can record everything you do. Watch this small video. Or a video when I’ve started Calamares Installer.